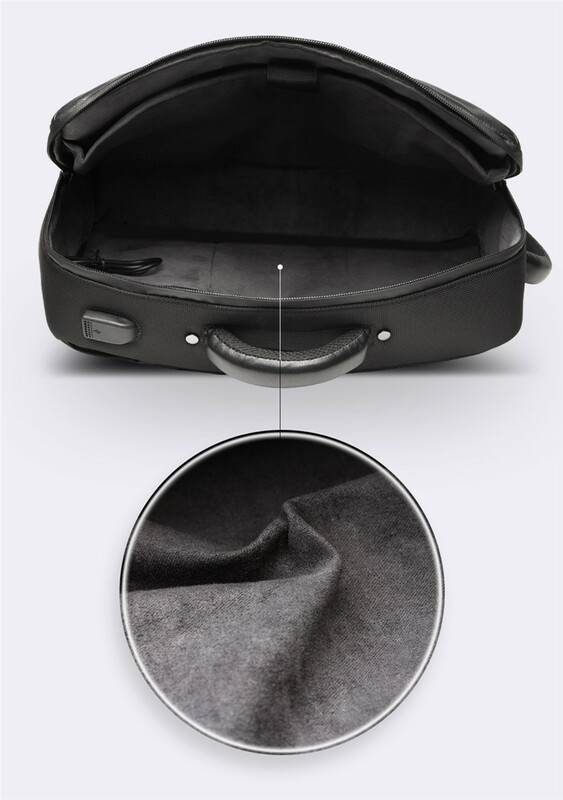 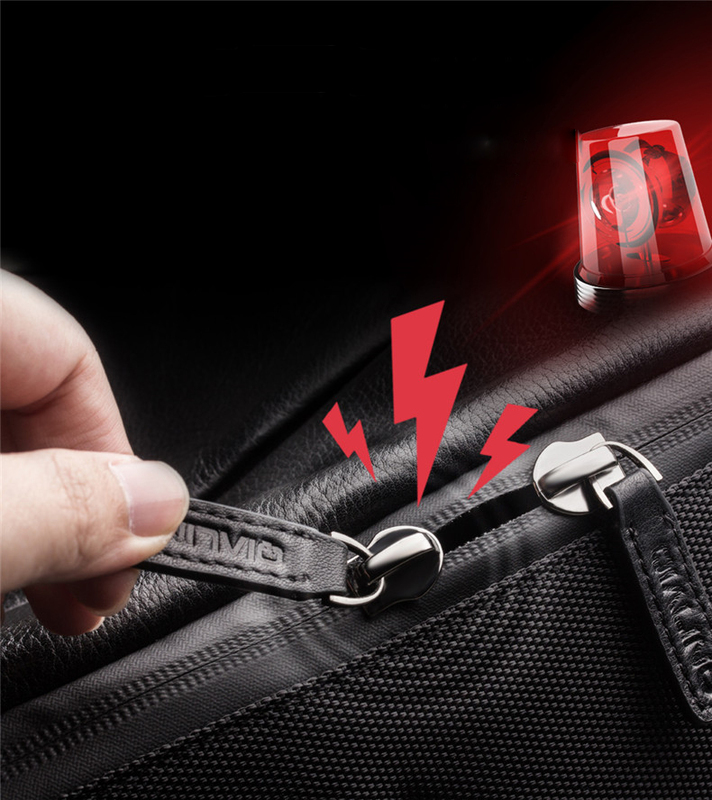 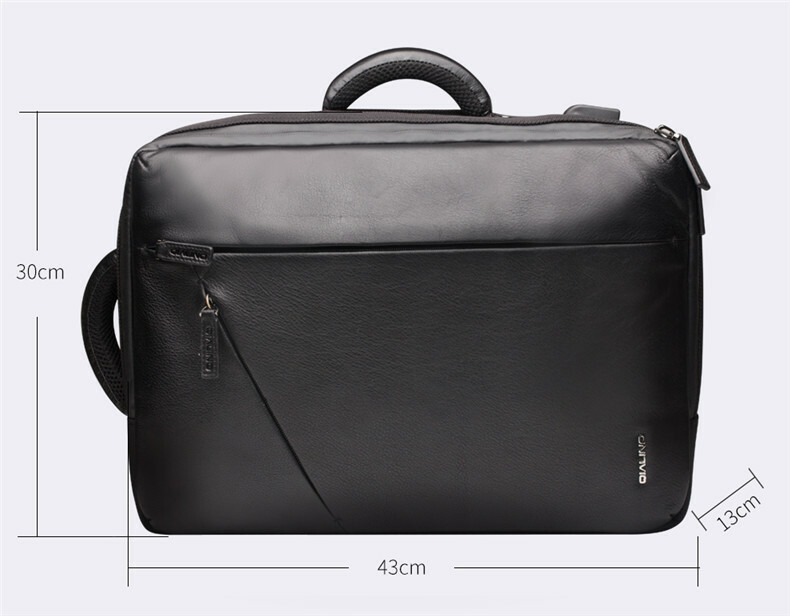 For just $ 84.67 , buy QIALINO Cowhide Leather Laptop Bag Carrying Case for MacBook Pro 15.4 Inch from the wholesale webshop online. 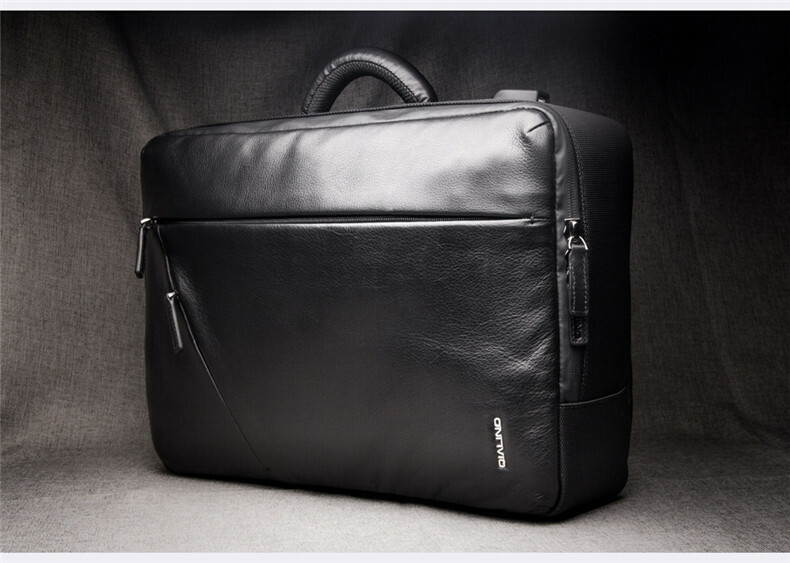 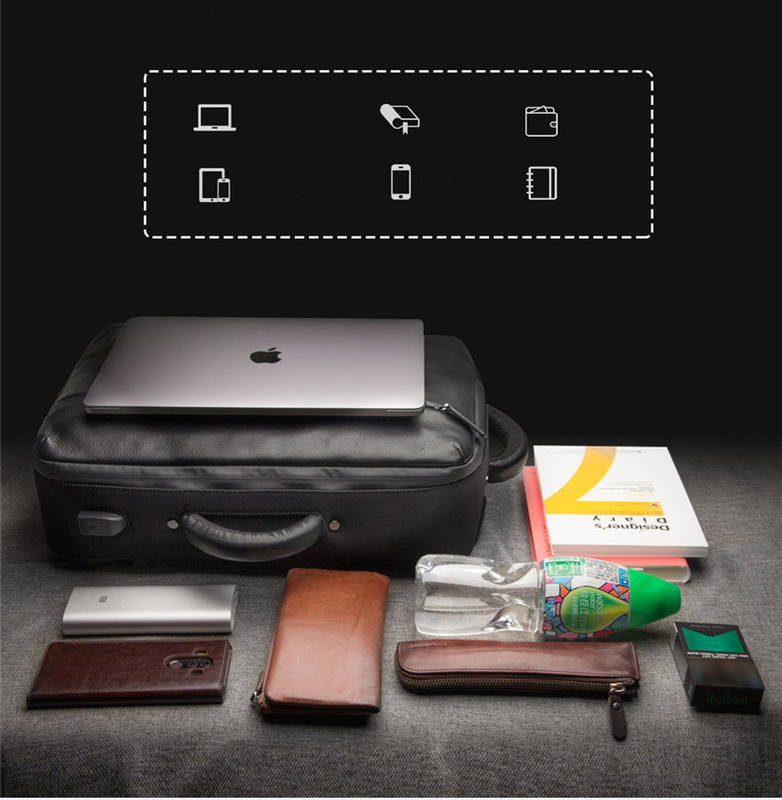 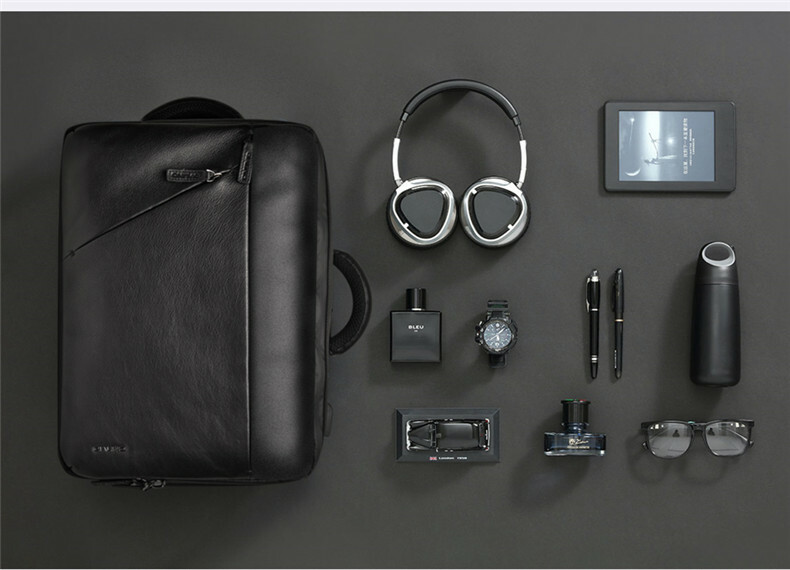 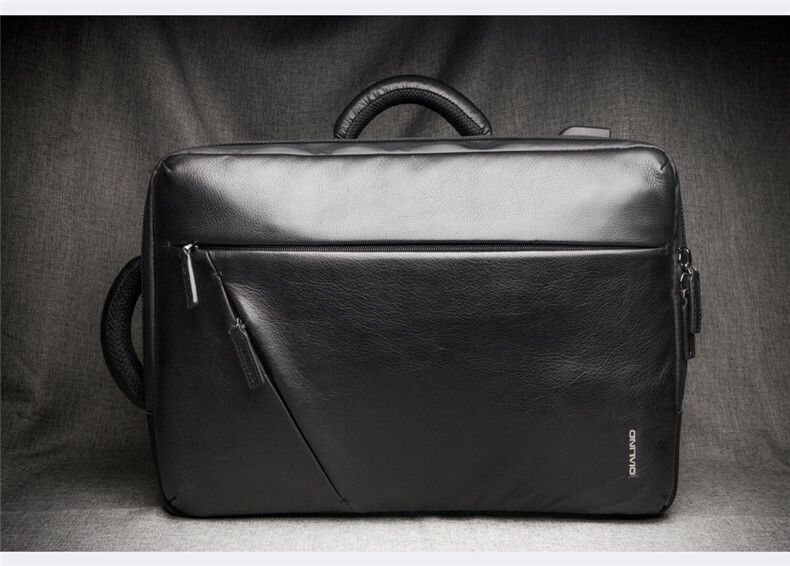 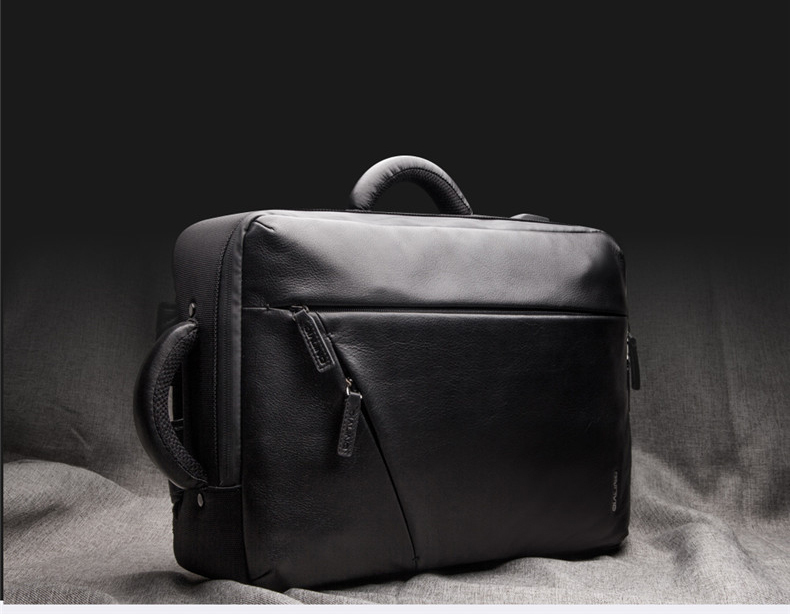 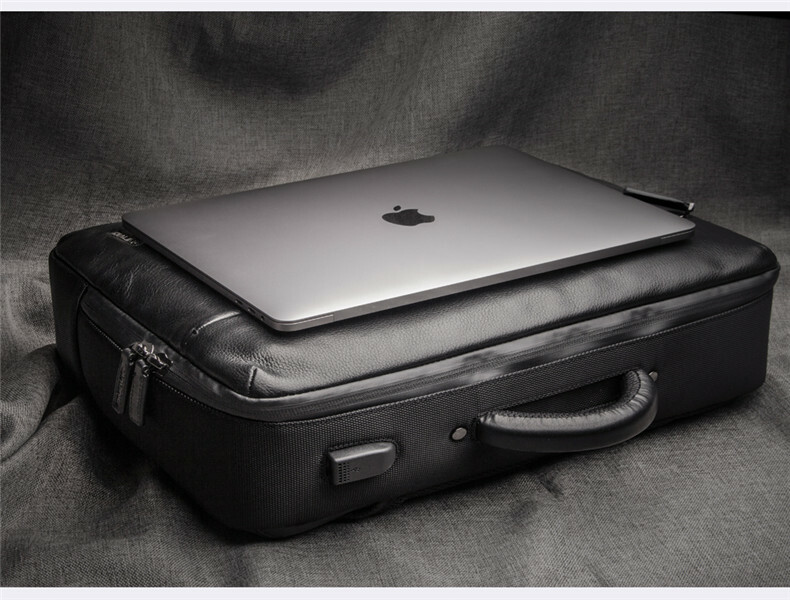 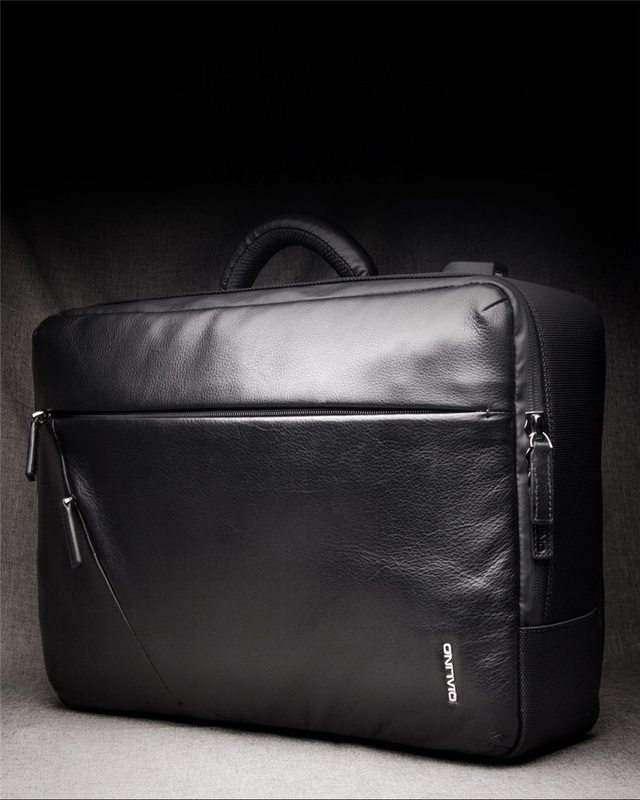 This handmade leather briefcase for MacBook not only looks luxurious but also is very functional. 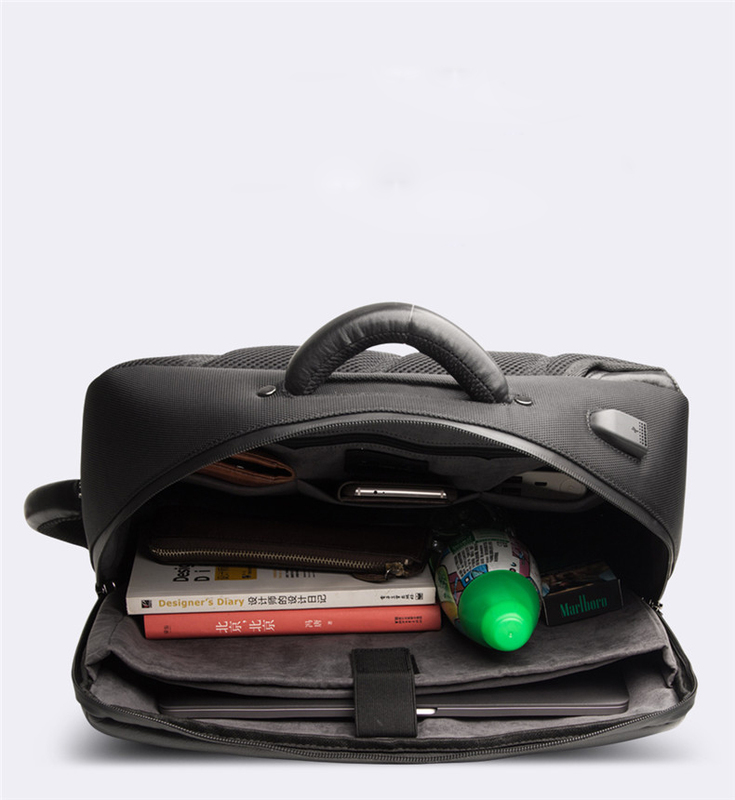 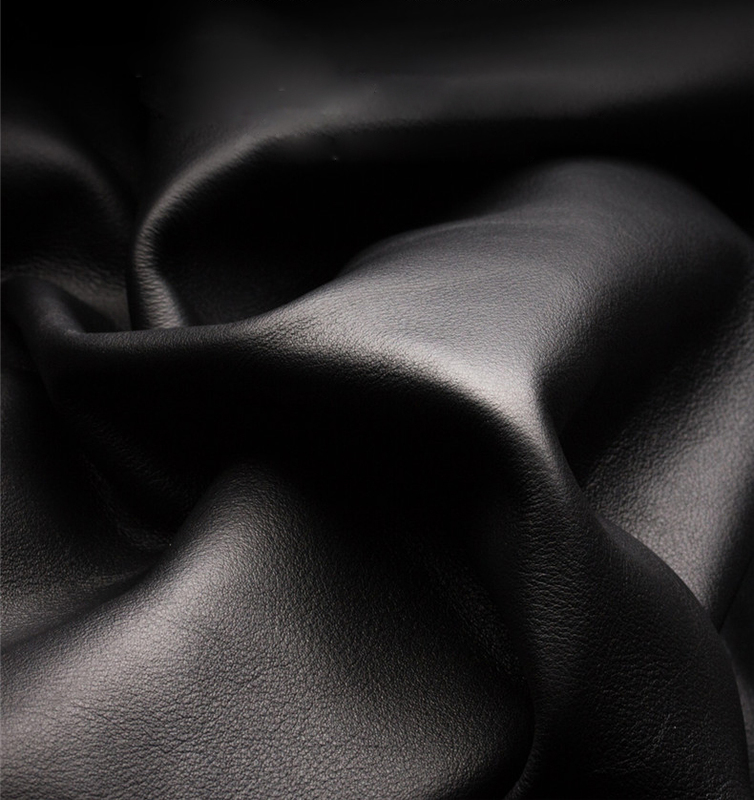 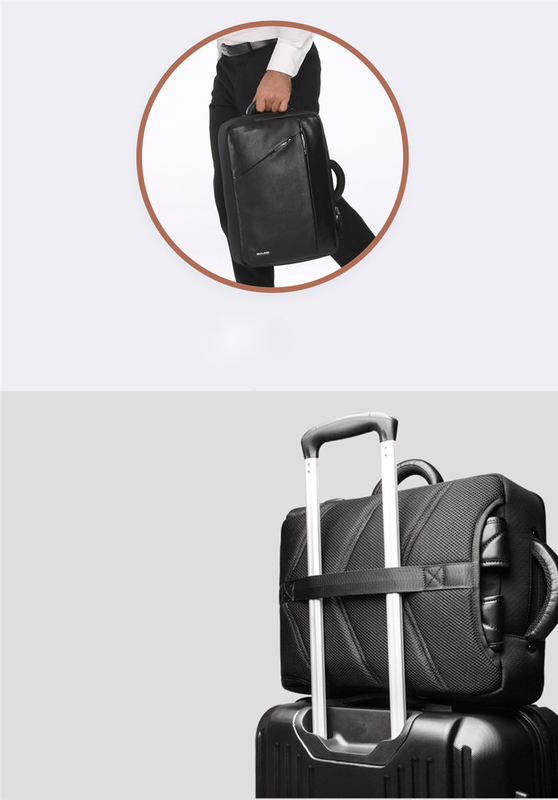 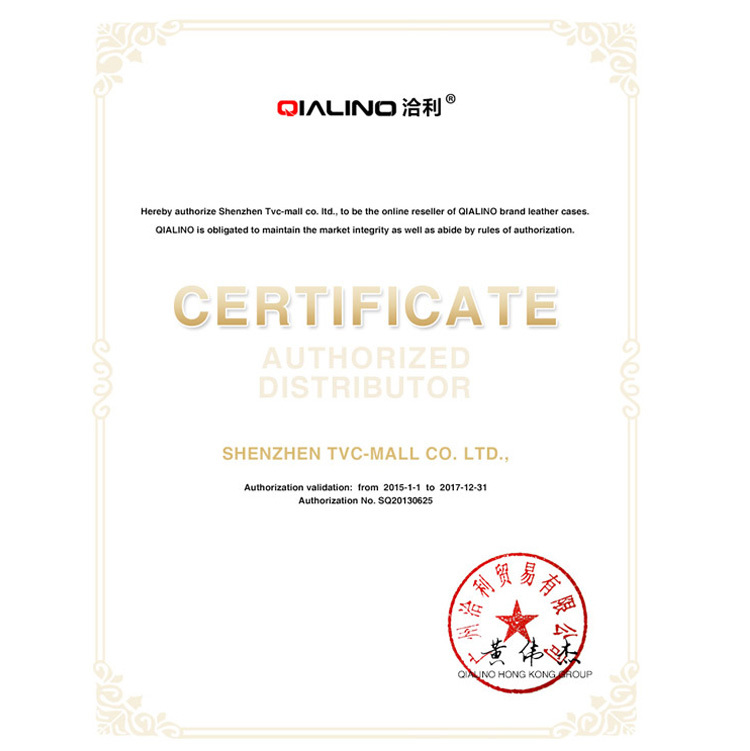 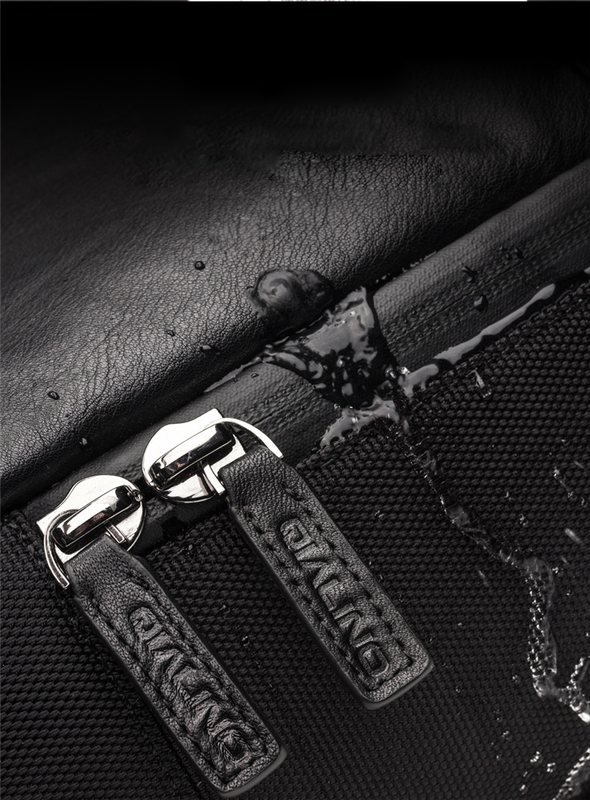 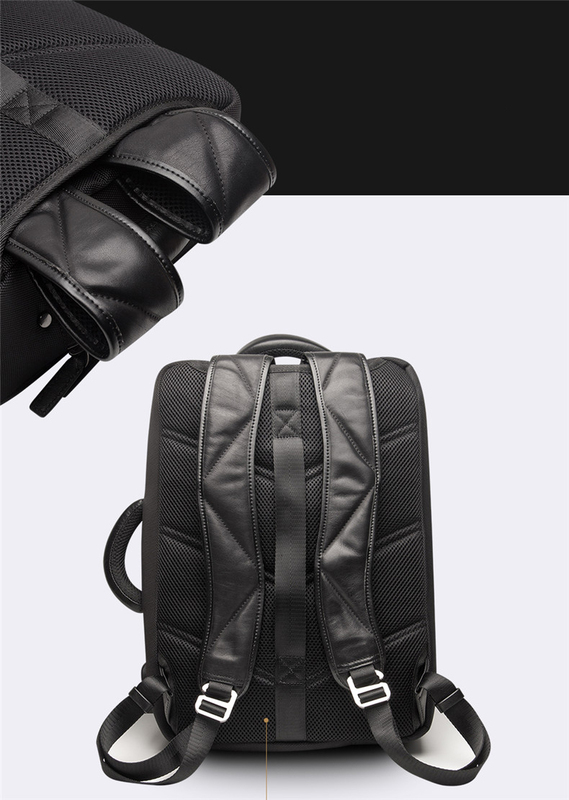 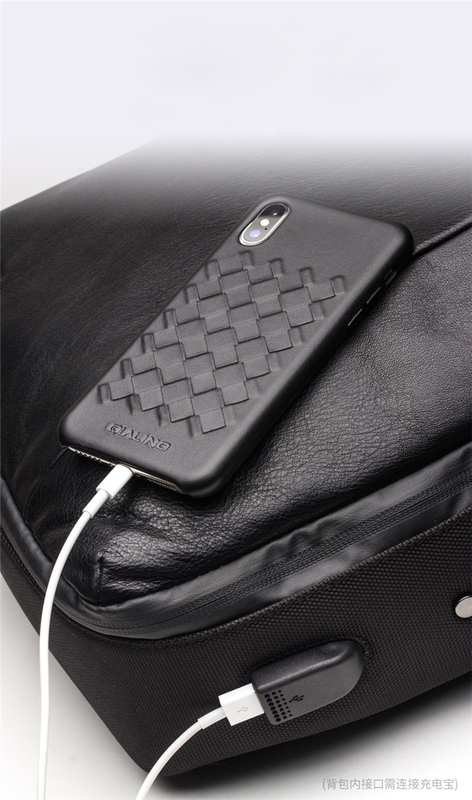 It is totally handmade of premium cowhide leather, very durable and comfortable for use. 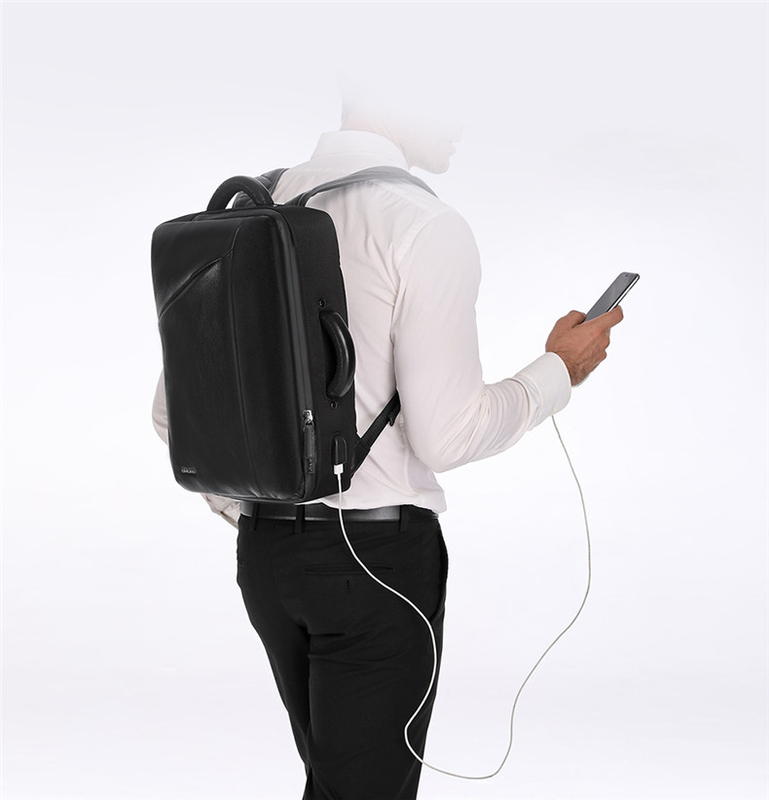 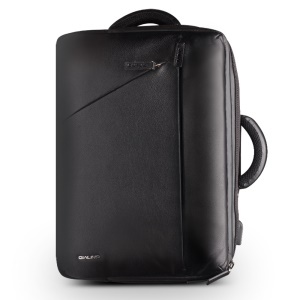 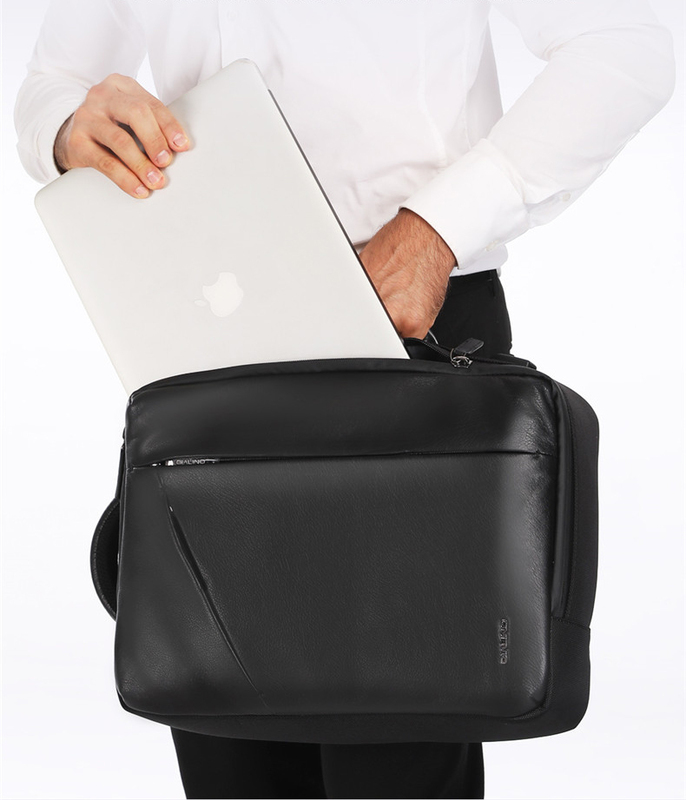 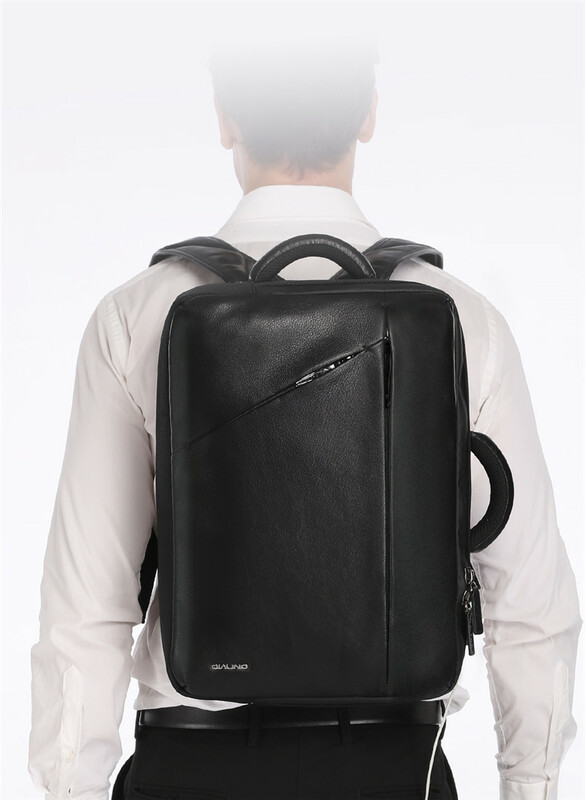 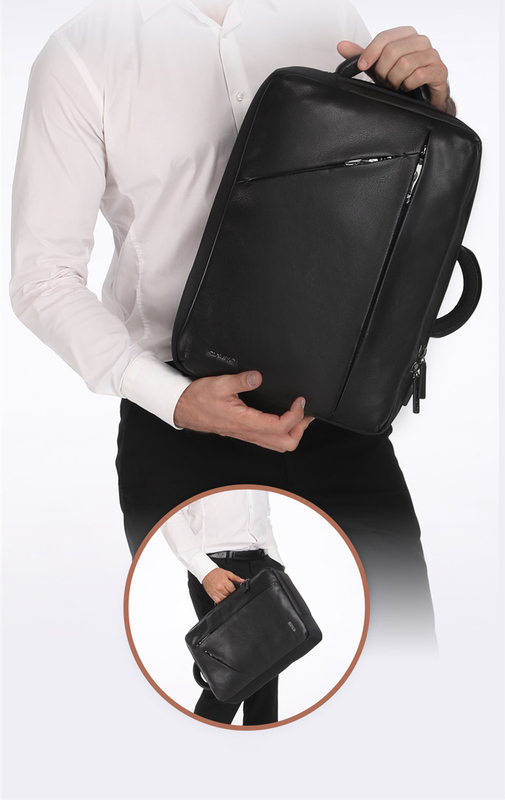 Business person will find this bag suitable for formal occasions and a great companion for their notebook with additional room for anything else.